Man who is running things over at 30 Rock these days? How the hell could MSNBC possibly get a CNN branded graphic into its library of video backgrounds and not have someone pick up on it. You called Chris Jansing “Dude”! 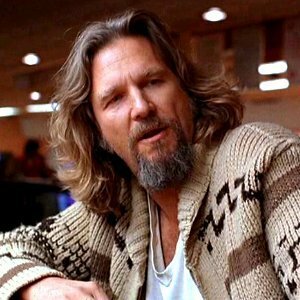 YOU DON’T CALL CHRIS JANSING “DUDE”! 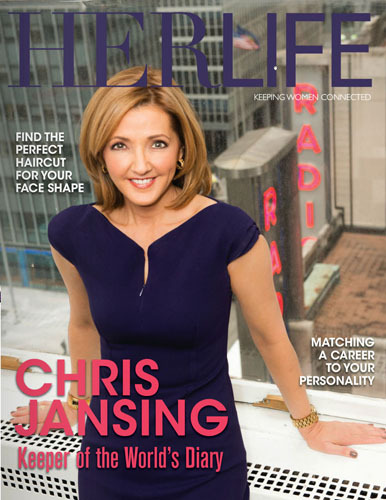 NEVER NEVER CALL CHRIS JANSING “DUDE”! And so we come to today’s Morning Joe, which displayed an image of tonight’s Vegas debate stage. Photos of all the candidates appear at their assigned slots. With one exception. Ted Cruz is nowhere to be found! Simple mistake . . . or diabolical left-wing media plot to purge the #2 Republican contender? The truth is out there! We’ll give MSNBC the benefit of doubt, though perhaps some production assistant thought this would be a funny prank. So readers, if MSNBC were going to remove a Dem from the debate stage, who would you like it to be?